Well the third edition of Varcity’s PikNik is happening again. The event is going down on 14th July 2018 from 2:00PM to 9:00PM at Othaya Road Gate 25, Kileleshwa. The event will be graced by live bands ie Halisi Band, Clef and Bandana, Chiluba and other surprise acts. The event will also be graced by Dj Lizbon on the decks so you surely don’t want to miss this. However the Nairobi weather can be really unpredictable but not to worry, here is how you can slay, shine but stay warm t the event. This can be done by both genders and one good thing about layering, it allows you to play around with colours. Layers, patterns and colours are very event-friendly . Pair the coat with a fitting crop top, play around with the colours. Let every item have its own colour. Colour blocking has never gone wrong. You can never go wrong with the `90s fashion. Pick the dungaree by wearing it with a turtle neck to keep yourself warm but still stylish. Pair the dungarees with nice sneakers to bring in a playful look. One can also opt to wear low heel boots. These ones are also fit for both genders. Pairing with nice jeans whether tight or baggy, you can never go wrong with a bomber jacket. However, the look can be boring if not well thought out and for this throw in some accessories and that will bring in some classy vibe. This will keep you warm and feeling cold will be the least of your worries. 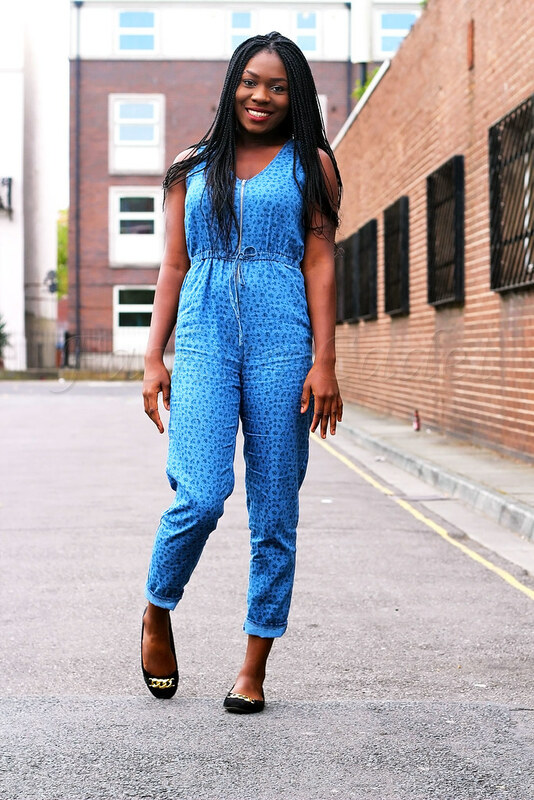 Dressy jumpsuits can be paired with a leather jacket or a denim jacket . Accesorize but don’t over do it too much. Remember you don’t want to draw attention away from your dressy jumpsuits. Keep warm and classy while at it. Don’t miss!! !